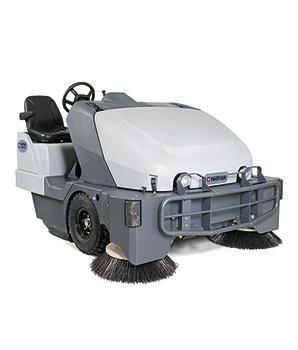 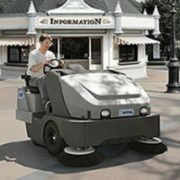 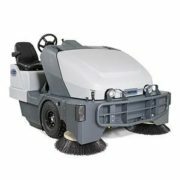 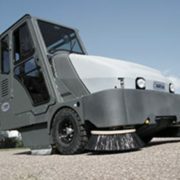 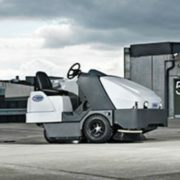 The Nilfisk SW8000 puts you in the driver’s seat of the most advanced and innovative industrial class ride-on sweeper. 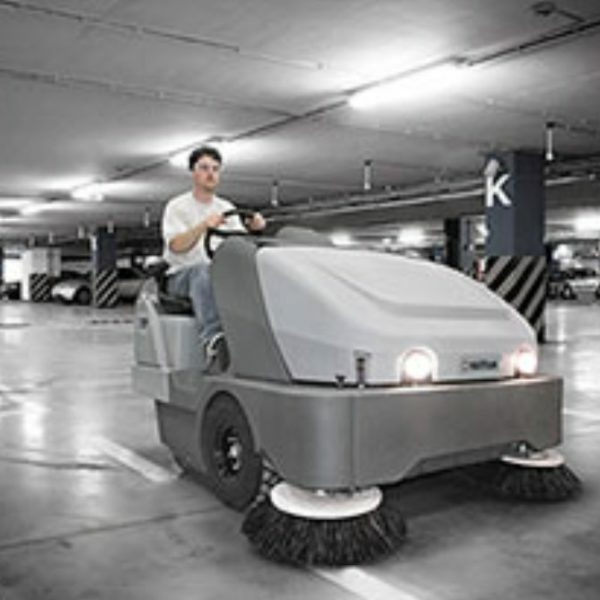 With its extraordinary 2 metre wide sweeping path, the SW8000 lets you sweep and clean large areas,such as car parks, warehouses and factory floors with ease. 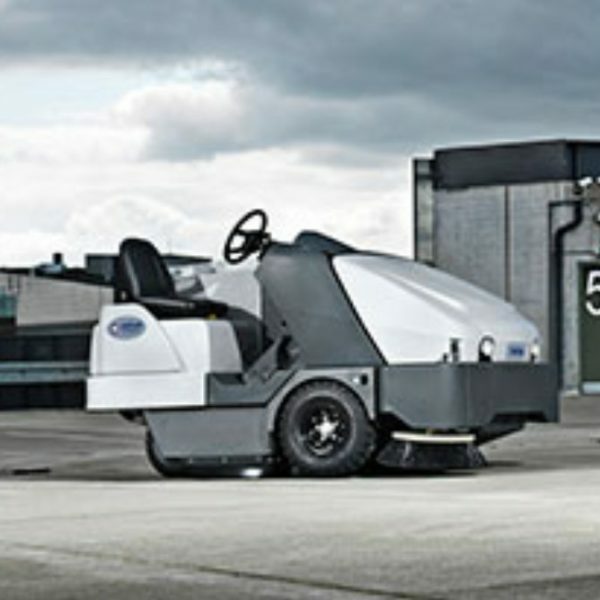 Choose between 4-cylinder diesel engine or LPG models. 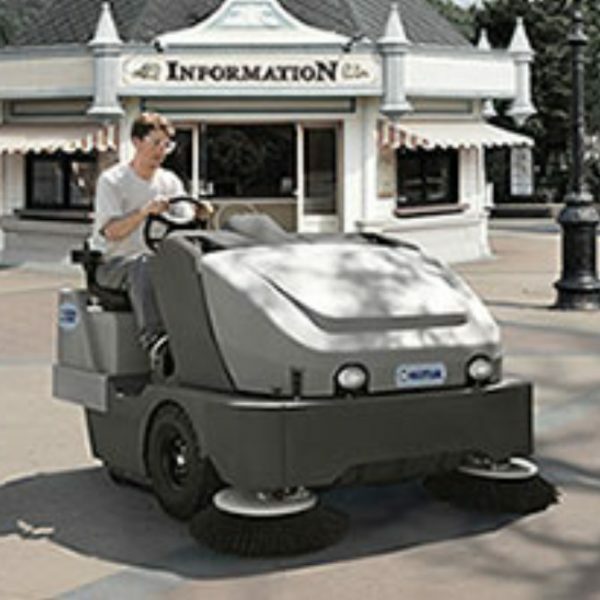 The unique DustGuard™ feature with misting nozzles sprays a fine mist of water in front of the side brooms eliminating disturbance dust. 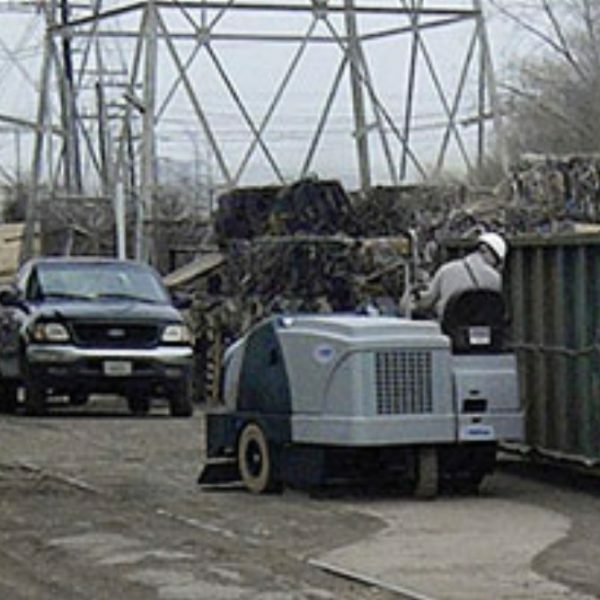 The SW8000 sweeping path of 2 meters is the widest in the industry, providing better performance and faster cleaning. 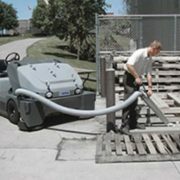 The strong polyethylene covers offer a durable weather protection shell that is impact resistant. 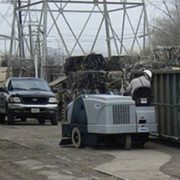 working zone ensures greater safety during daily operation.